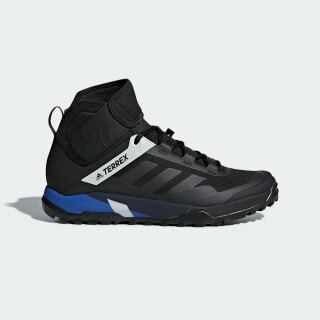 Mid-height shoes for aggressive mountain biking. 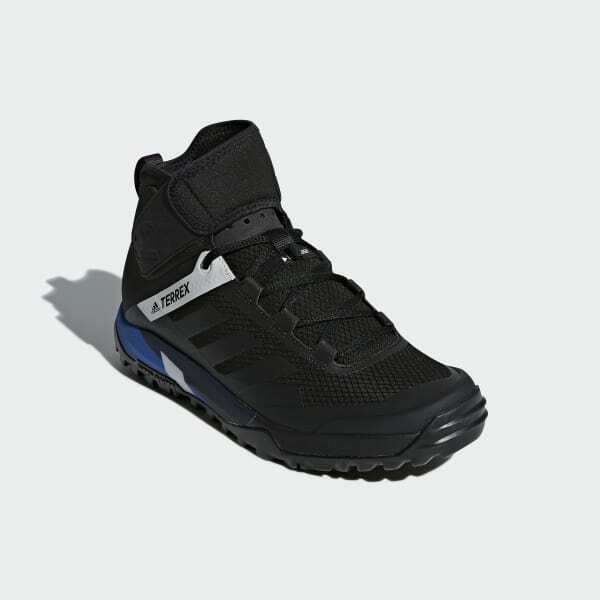 Connect with your pedals in these men's mountain bike shoes. A Stealth® rubber outsole inspires confidence on your bike, so you can focus on your line. They are built with D3O® foam around the ankles to soften blows and keep you riding. A breathable upper is secured with laces and a strap for a snug, supportive fit.